At the heart of the family-owned business is a nagging anxiety – can the next generation successfully own and manage the business? The basis for this anxiety can be found in some well-known statistics – only one-third of family businesses survive into the next generation, 12% into the third generation, and so on. These statistics don’t indicate failure in every case – many successful family businesses are sold to outsiders. So we are left with the following paradox: how can it be that family businesses, which form the backbone of the U.S. economy, and are more successful financially than their peers have such a troubled record when it comes to succession? When a relatively young family member takes a position in the family business, she must prove herself to her peers in the business. The assumption tends to be that he or she got their job because they are a family member. Separating home and work life. 69% of Next Genners agree that “it can be difficult separating home and work life when working for a family business”. The tension at the heart of every family business remains, is this a business or a family? Successful family businesses learn how to walk the fine line between the two. Making your mark. Many Next Genners want to do things differently once they achieve leadership roles. Although family-owned businesses generally pride themselves on being able to make quick decisions, tact and caution are the order of the day. Different generations have different capacities to absorb change and risk, and this must be taken into account. Succession must be a process not an event. Everyone seems to know this, but few practice it. Communication between the family owners and the Next Genners is critical. It is a commonplace for marriage counselors and family therapists to emphasize the importance of good communication. Well, I am now proclaiming – drum roll please – that good communication is no less important in a family-owned business. To be or not to be a family business? Family-owned businesses have many aspects, but one thing they are is a repository of family wealth. Some family businesses decide that the best way to protect that wealth is to sell it rather than have Junior manage it. This is never the only consideration, but it should always be a factor. Sometimes the happiest families are the ones that have sold the family business. Family-owned businesses need to have well established governance procedures in order to evaluate employees and make tactical and strategic decisions. The best family-owned businesses harness the sense of cohesion and purpose that comes with family to propel the business forward. However, the opposite can also be the case – family feelings get in the way of proper decision making. Everyone needs to know that business considerations come first in a way that is not intended to bruise feelings. The business must establish the importance of continued family involvement but must be open to bringing in professional management. In some situations, the only way that family succession can succeed is with the help of professional management. Establish a written succession plan. This will determine how business interests are to be transferred from the senior to the junior generation. Will gifts be made? Will the next generation be expected to purchase business interests? Many families believe it is better for the Next Genner to purchase the business and thereby learn firsthand the risks (and rewards) of ownership. How are business interests to be valued? How are sales to be financed? Estate and income tax issues must be considered. Establish active and non-active roles for all family owners. We have just touched the surface here. However, it is obvious that family-owned businesses possess unique dynamics that make succession planning especially challenging but critical to their longevity. 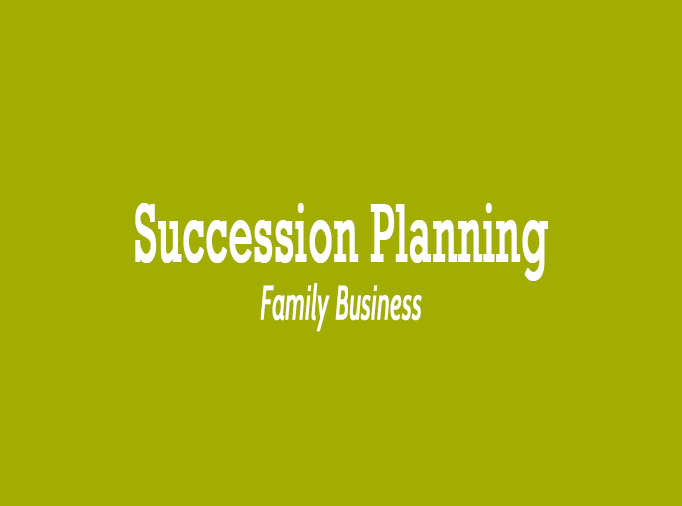 If you are a family-owned business needing assistance with succession planning, please contact me at don@keystonebt.com.